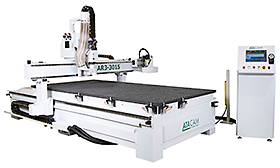 ATA Engineering distribute their range of ATACAM CNC Routers and Laser Cutting Machines. They are UK agents for isel Germany AG Desktop and Frame Routers. 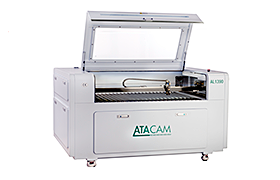 The NEW ATACAM range of Laser Cutters includes models for both metalic and non-metalic materials. They are equiped with co2 laser tubes, which can be used for cutting metal sheet such as carbon steel, stainless steel and non-metalic materials such as acrylic, MDF, plywood, etc. Precision and speed for the most efficient manufacture of your products.